Do you need social media tools? If so, which ones are the best for you business. We define social media tools and why you need them. To improve your social media marketing, 50+ marketing experts explain what their favorite tools were and why they used them. What is social media and how does it relate to marketing? 60+ marketing experts give their social media definition. Also includes data. Top Marketing Books: Experts Recommend the Best! 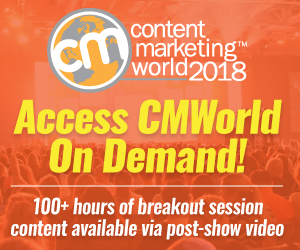 Want to get a marketing education? Read the top marketing books recommended by experts. 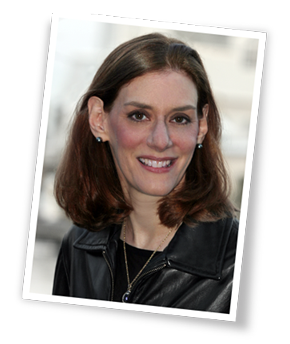 They share their favorites & why every marketer should read them. Use this mid-year marketing checklist to find the gaps and issues with your marketing to-date. Get your marketing on track to succeed. 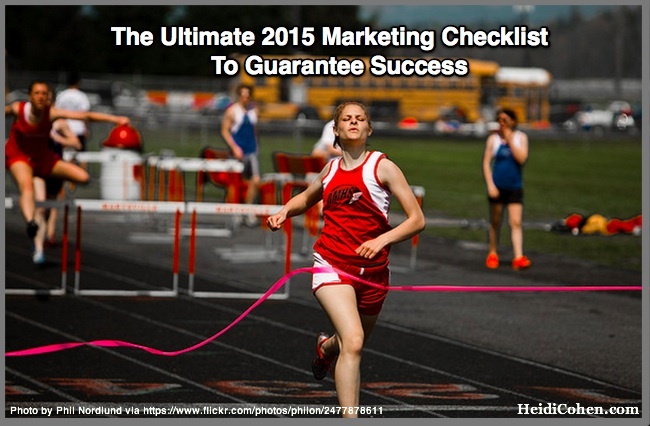 Here’s the Ultimate 2015 marketing checklist. It includes content marketing , social media marketing, and mobile marketing. 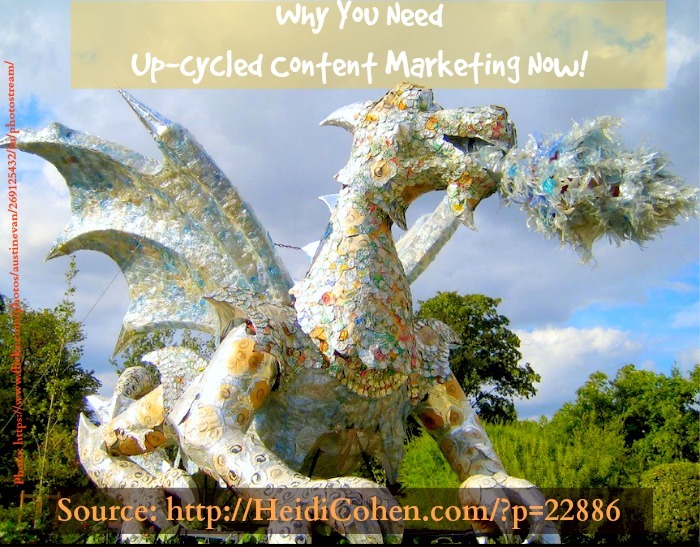 Why You Need Up-cycled Content Marketing Now! Is up-cycled content marketing part of your marketing plans? Here are 5 actionable tips to help you up-cycle content efficiently. 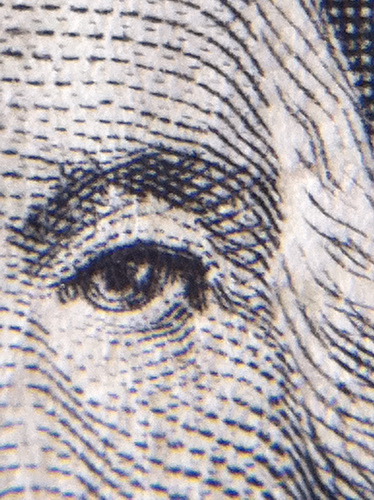 Pricing is one of the core 4Ps of marketing. It’s integral to achieving your business objectives. For most businesses, this translates to profits, aka ROI. Here’s a monster list of 101 social media marketing resources (the 2012 edition) to help expand your knowledge of this ever-changing ecosystem. These resources are useful for newbies and social media mavens alike, looking to learn about the field as well as to hone their business skills.